 In this episode, Grayson and Brad go in detail on how to put your money to work in alternative investments. They cover how to source investments from your network or online via a crowdfunding platform. They also compare the trade-offs between investing in a fund (private equity, real estate, venture capital), which is a pool of investments vs. investing directly into one off deals.